Our Lady of Fatima Society, or “Ladies of Fatima” is a group of women who work to meet the needs of the parish through Mary. New members are always welcome! 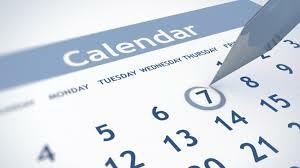 Meetings: The Society usually meets on the first Wednesday of each month after the 8 am mass in the Social Hall. Everyone is welcome! The Ladies of Fatima was formed by a group of faithful women at the former St. Stanislaus parish in Summit Hill which is now part of St. Joseph of the Panther Valley. The “Ladies” wanted to serve the needs of their parish, through Mary, and be of assistance to its Pastor. Each year, the Society holds a breakfast in October to honor the final apparition of the Blessed Mother. 2017 marked the 100th Anniversary of Our Lady’s final apparition. Parishioners wrote their petitions to Our Lady on ribbons which were displayed near the Fatima statute in the church. 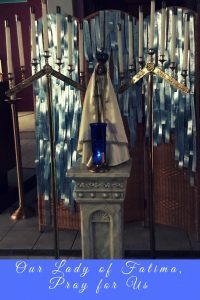 The Ladies of Fatima have responded whenever a request was made whether it be for monetary donations, an after mass social, or a ceremony crowing of the Blessed Mother. 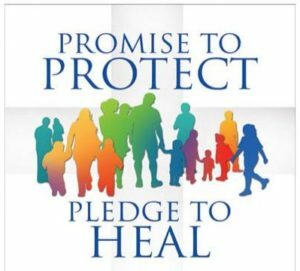 In 2017 each child making their First Communion received a small gift from the Society. 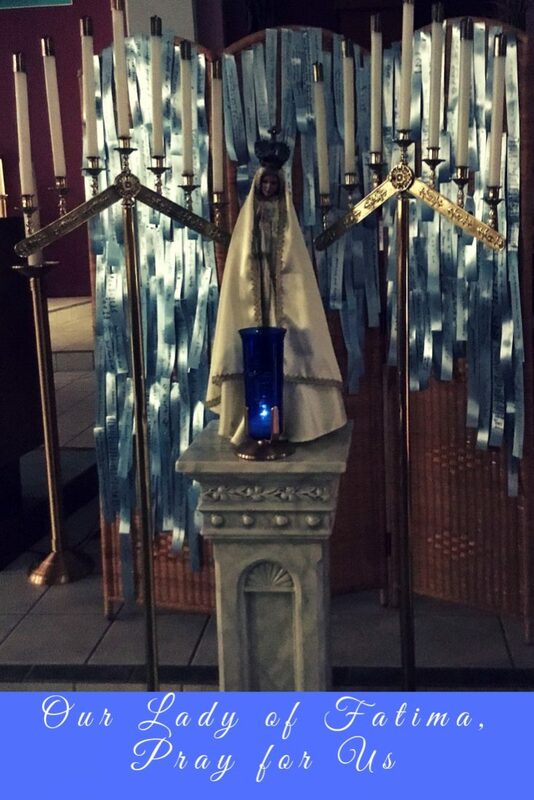 Members will bring the Fatima Statue to members of the parish in their homes and pray the rosary with them every Tuesday for special intentions. Between May 13 and October 13, 1917, three Portuguese children–Francisco and Jacinta Marto and their cousin Lucia dos Santos–received apparitions of Our Lady at Cova da Iria near Fatima, a city 110 miles north of Lisbon. Mary asked the children to pray the rosary for world peace, for the end of World War I, for sinners, and for the conversion of Russia. Mary gave the children three secrets. Following the deaths of Francisco and Jacinta in 1919 and 1920 respectively, Lucia revealed the first secret in 1927. It concerned devotion to the Immaculate Heart of Mary. The second secret was a vision of hell. When Lucia grew up, she became a Carmelite nun and died in 2005 at the age of 97. Pope John Paul II directed the Holy See’s Secretary of State to reveal the third secret in 2000; it spoke of a “bishop in white” who was shot by a group of soldiers who fired bullets and arrows into him. Many people linked this vision to the assassination attempt against Pope John Paul II in St. Peter’s Square on May 13, 1981.